I am the Director of PONF GmbH, developing the PONF Modular: a camera that help doctors making smarter decisions with help of a dedicated AI. PONF Modular is the ideal solution to control from a single, smart point, all your imaging tools and needs in a medical environment, with the support of custom developed Artificial Intelligence and Deep Learning. Every successful product is the fruit of hard work. We are designing a modular system to help doctors, dentists, surgeons to get extremely high resolution imaging and take smarter decisions in key application, with the support of a customised AI (Artificial Intelligence). We are not afraid of the challenges: tell us about your problems and needs and we will work out the best solution. Our system is based on Raspberry PI, with an Intel Movidius Stick to provide proper AI calculation power; our modular system can control virtually every medical camera on the market, and can itself directly control an imaging sensor (by SONY). 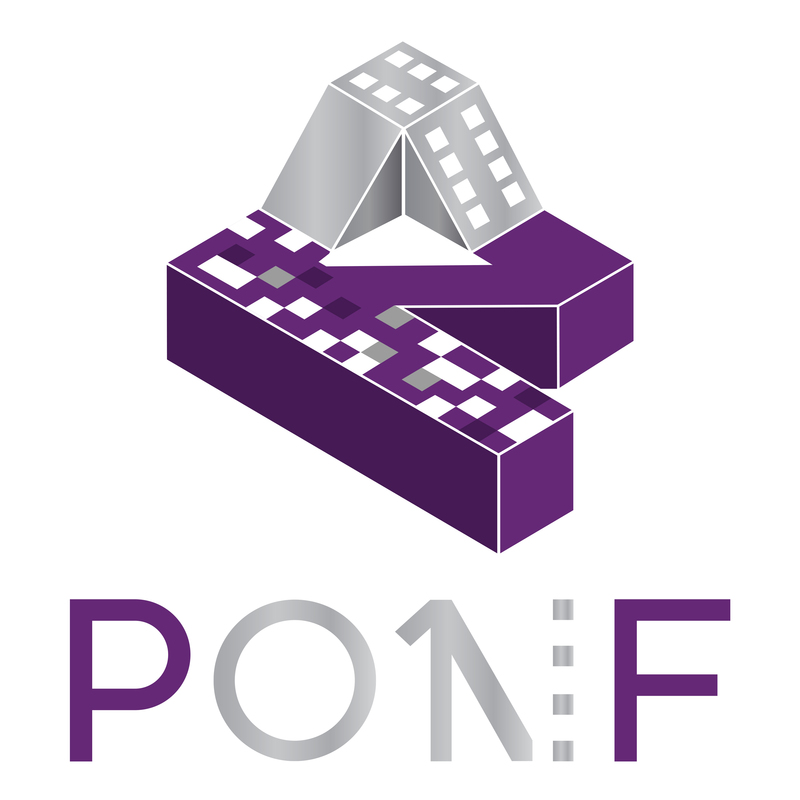 The PONF system can thus work as an independent, smart node, or work connected to a local or cloud-based server to store images and the AI. Also, a customisable set of add-ons can be added to each solution: new sensors (thermal, IR, proximity ... ), as well as the most suitable Operating System (from Linux to Windows 10, to Real Time OSes) for your needs. We use different tools like TensorFlow, Google Cloud Machine Learning Engine, Azure Machine Learning just name a few, and we can customise the Artificial Intelligence solution to do just what you need. We are part of the Nvidia inception program, having access to state of the art tools to develop the best systems for you. We will be one of the very first companies in the world to provide a fully custom 3D printing production on metal and plastics, thanks to HP printers. Follow the project at PONF Modular.